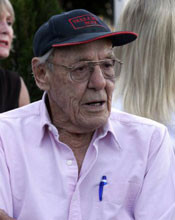 Yarraman Park has been owned by the Mitchell family since 1968 and is managed by brothers Arthur and Harry Mitchell. Both Arthur and Harry are hands on all year round and are both highly experienced horsemen who bring a lifetime of international and local experience to the stud along with vast worldwide contracts. 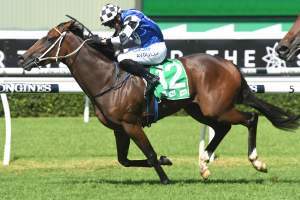 Yarraman Park stands three highly credentialed stallions, a mixture of the proven and the young and exciting and all three colonial bred and raced. 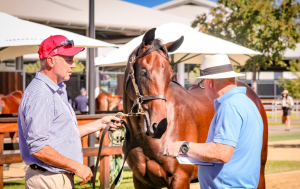 The stud owns a top class broodmare band, which is being constantly being upgraded, and these broodmares support the Yarraman Park stallions as well as visiting the leading Australian Stallions. Yarraman Park prides itself on being a friendly and approachable family run farm with both Arthur and Harry always contactable and happy to assist in any way. Ably assisted by outstanding staff we can help with mating’s, purchases (private and at auction) and bloodstock advice, having a great understanding of the industry as a whole. Yarraman Park consists of approximately 1200 hectares of mineral rich, undulating country with many thousands of trees and a perfect mix of improved and natural pastures. The farm is not over populated and has a large number of big paddocks, which are constantly rotated and rejuvenated. 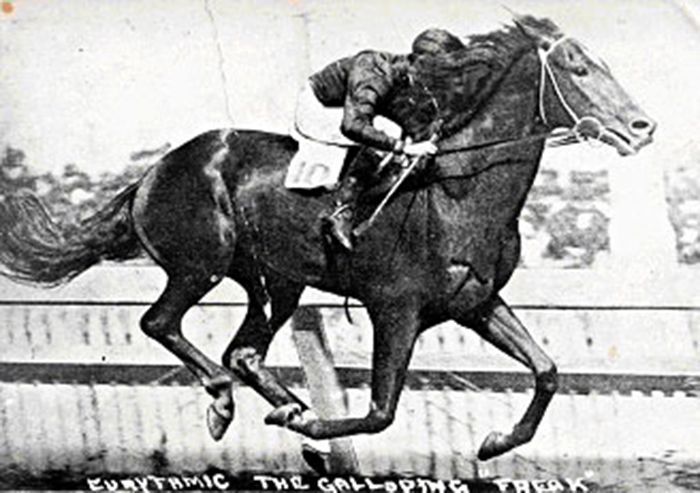 The Hunter Valley is famed for its limestone and Yarraman Park prides itself on raising strong, sound racehorses. 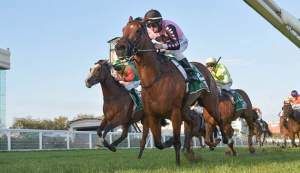 Yarraman Park is 9 km’s from Scone in the heart of Hunter Valley – perfect proximity to all the major stallion farms.